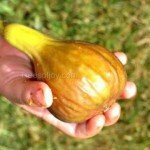 One of our favorite varieties with its large size, productivity, and flavor. 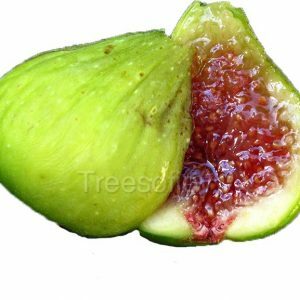 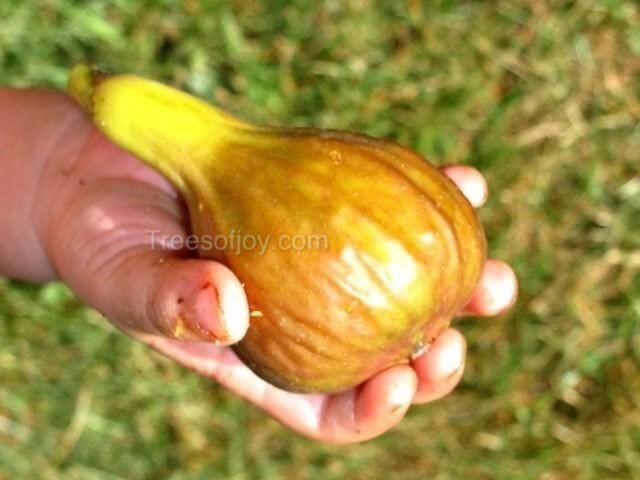 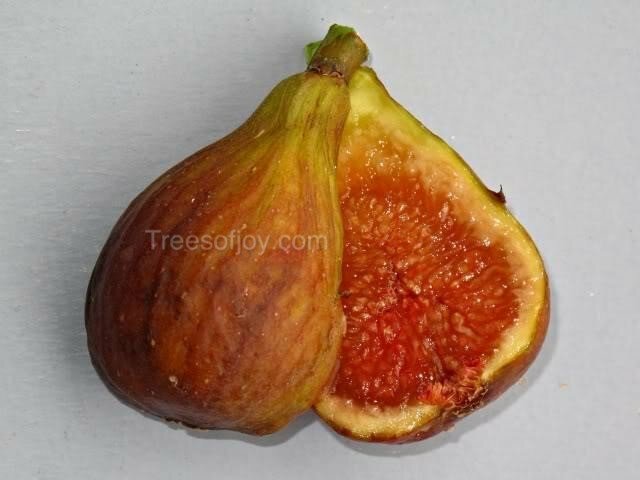 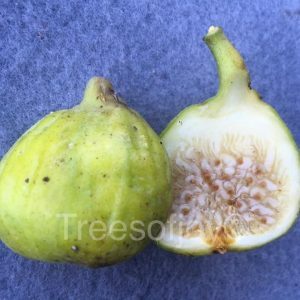 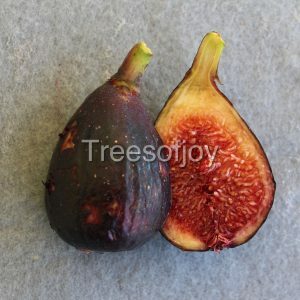 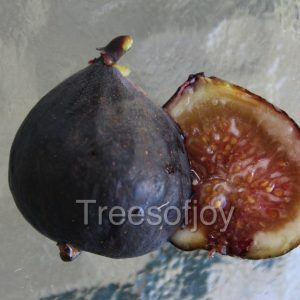 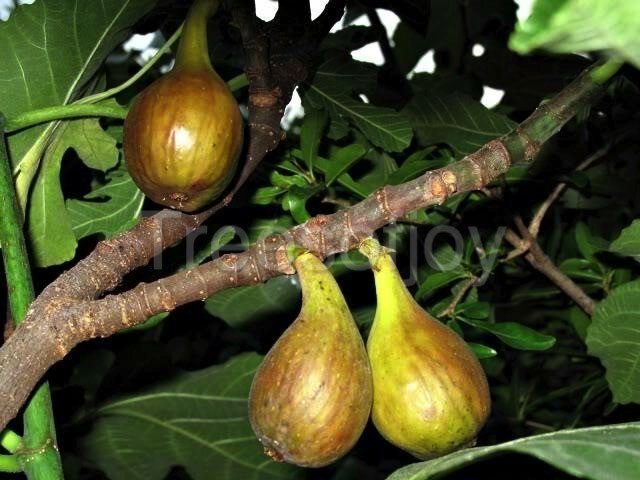 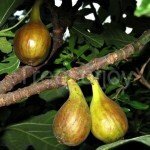 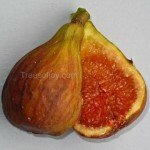 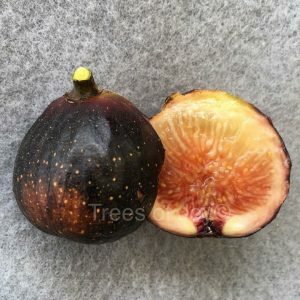 First crop (breba) is ripe in early summer with elongated figs with tan color. 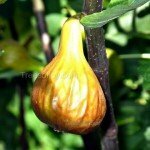 Main crop in August has a red skin, sometime tan. 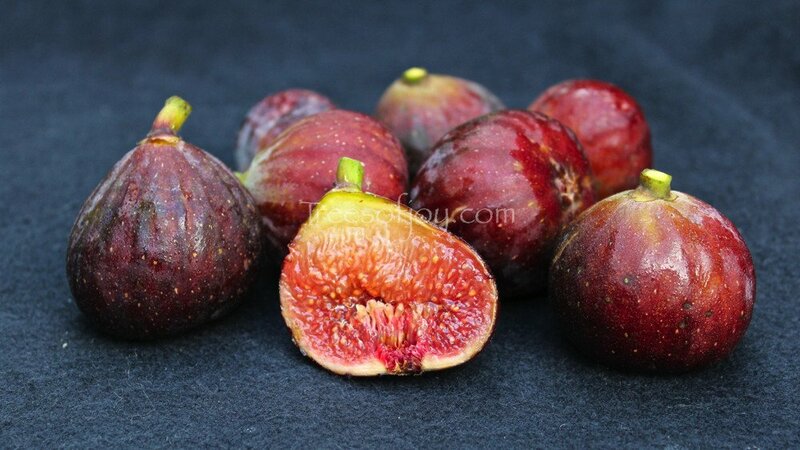 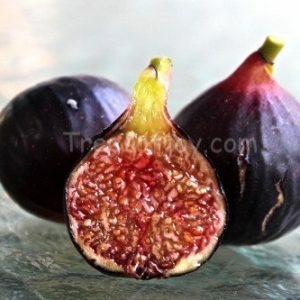 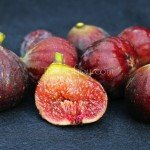 One of our favorite fig varieties with its large size, productivity, and flavor. 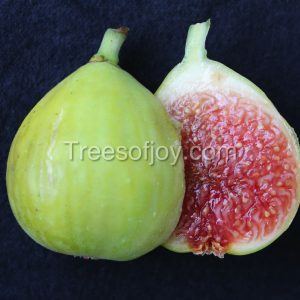 First crop (breba) is ripe in early summer with elongated figs with tan color. 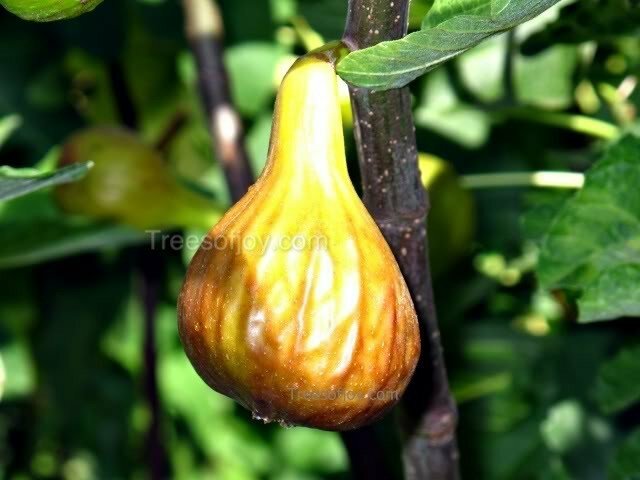 Main crop in August has a red skin, sometime tan.